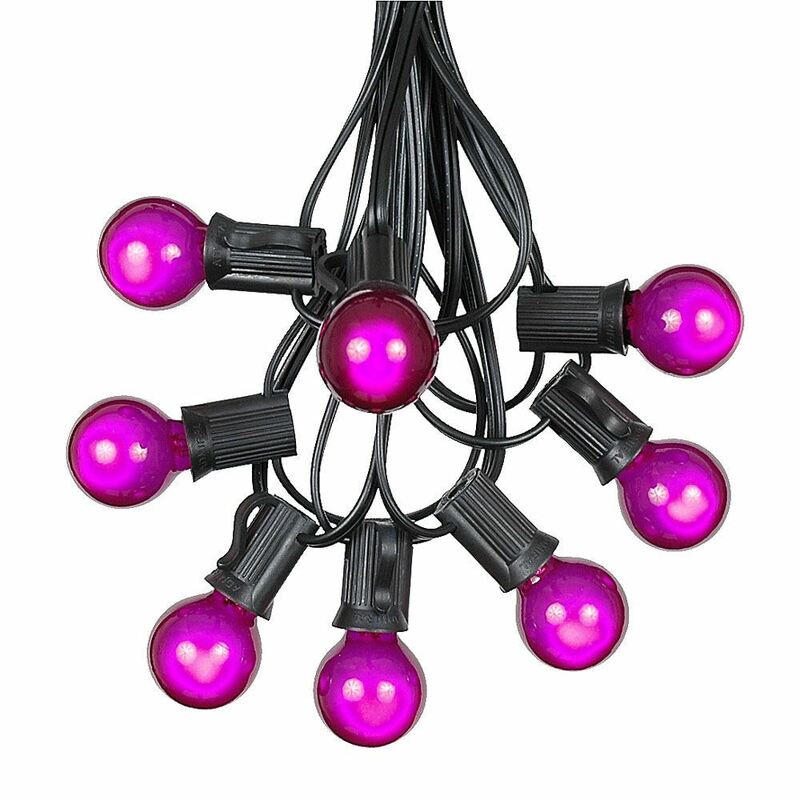 Create a spooktacular Halloween display with a Novely Lights Flying Witch Scuplture. 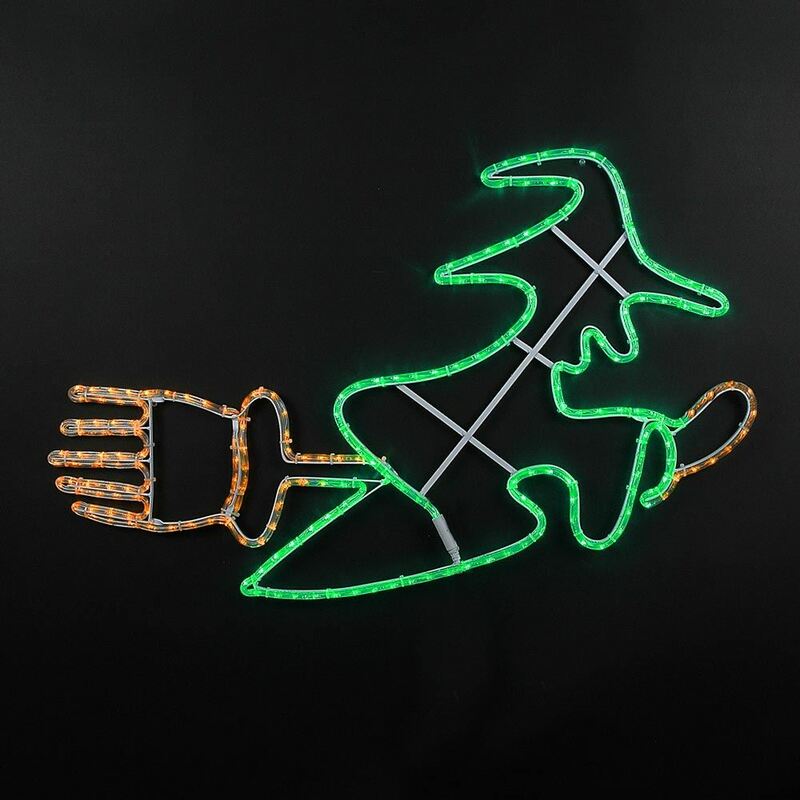 Made with brilliant Green and Orange LED rope light, you can rest assured this flying witch will shine bright! Constructed with UV-protected crystal clear PVC tubing and vertical LED lamps spaced every 1" apart, these motifs are attached to a powder-coated aluminum frame that won't rust or fade. Utilizing LED technology in our motifs means they burn cooler, use less energy, and are more durable and brighter when compared to motifs using incandescent bulbs. 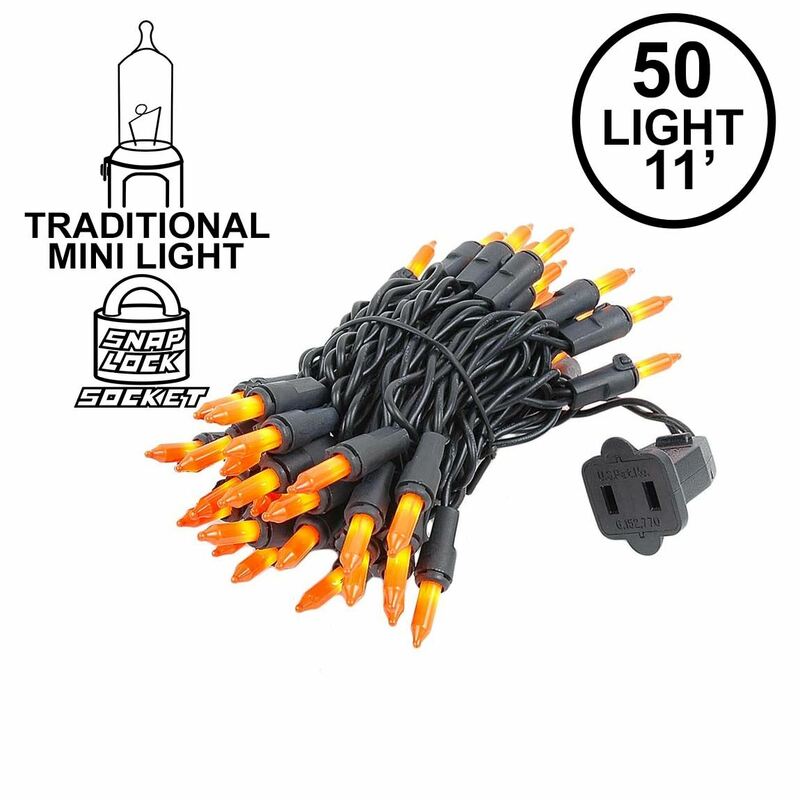 Each Halloween motif comes fully assembled with a 5' Power Cord and hanging ring, perfect for home, restrurant, patio, window and special event lighting. 3 season warranty. For indoor/outdoor use.